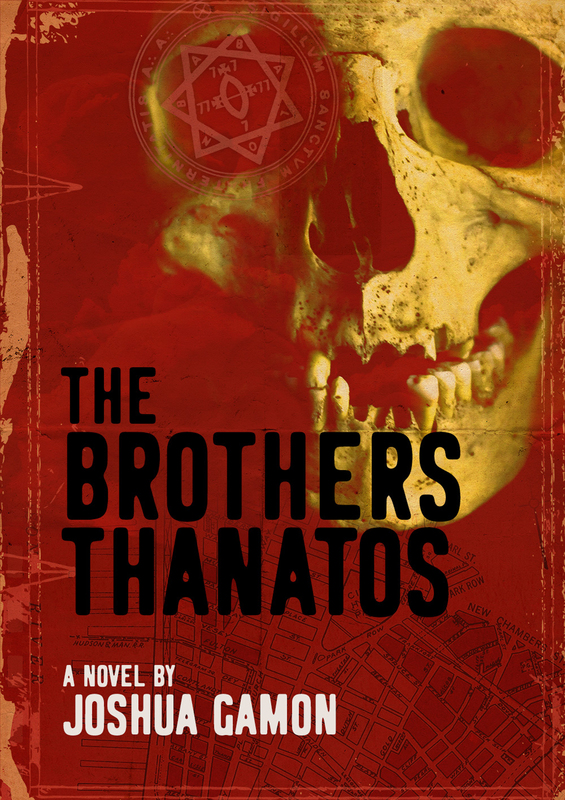 A new novel by Hector P Cortes available for publishers! 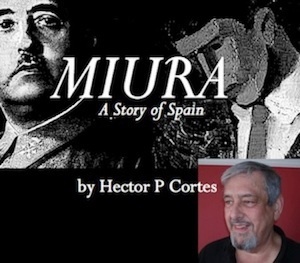 Miura: A story of Spain by Hector Placido Cortes is now being offered to UK publishing houses. The novel traces the life of two boys – one a doctor’s son the other a Gitano – from the aftermath of the Spanish Civil war until the death of the dictator Franco. Part romance, part adventure, part political, part historical, the novel depicts injustices of Spain during the dictatorship. The Gitano‘s story is a rags-to-riches one, as he becomes a famous bullfighter; his story is not a happy one, however. The doctor’s son becomes one of Spain’s top surgeons, and learns at first hand the dangers of being too close to the dictator. 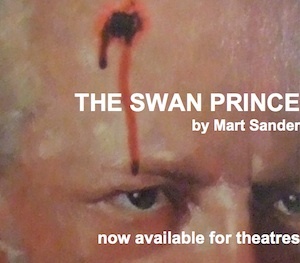 A riveting read, it is ideal for a general adult readership. 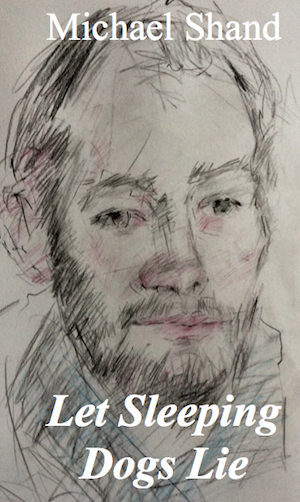 Please apply to this agency for a synopsis etc. Hector P Cortes, who unfortunately is no longer with us, was a musician who had worked in Spain, Austria, France, Italy and the UK. He was honoured by the London College of Music in which he studied, being given an Honorary Fellowship for “distinguished services to the art of music”. He was invested a Knight of the Military Order of the Temple of Jerusalem (Templars) for the same reason, and rose to the rank of Knight Commander. He is mentioned in Baron’s Who’s Who; the 500 Great minds of Europe, and was an honorary member of the University of Malaga. He was a conductor, accompanist, soloist, recording artist, lecturer, and also Founder and Bandmaster of the Regimental Band of the Royal Gibraltar Regiment. The agency continues to act for Hector’s estate in the matter of Miura. Categories: Agency | Tags: author, books, fiction, publishing, Spain, writing | Permalink.